Saxophonist BrandonLee Cierley has now performed in the KNKX studios four times, the first as a student at PLU with his band director, David Deacon-Joyner in the lead. Now, after a third session with his own band, 322, Cierley is coming into his own as a player and a band leader. Despite a few recent lineup changes, 322 has been performing relentlessly in recent months. Their second album, self-titled, was just released last fall with the previous quintet, including pianist and current PLU student Joshua VanCleave. Learning the tunes and developing quickly into solid bandmates are new members: guitarist Ian Crocker and bassist Sean Murphy, with drummer Joel Bozich having joined a year ago. It's his drumming on the new CD. Cierley notes that as former bandmates (Elliott Turner – guitar, Josh Bozich – bass) were set to leave town for other pursuits, they decided to record their new songs before replacing them with the new band members. Their music is complex, at times, with tricky time signatures and quick changes of tempo and mood. You can see the concentration and rapt attention of the new members as they tighten up the sound, and the hard work is paying off. The music of 322 uses jazz as a jumping-off point, the vibe is a blend of smooth soul and funk, with more than a little rock 'n' roll energy. They’re widely influenced by progressive rock’s complexity and structural experimentation, with hip hop swagger that comes so easily to the mostly 20-somethings. It’s exciting to see this Tacoma-based group so connected to their South Sound community, playing in various and sometimes unusual settings around their hometown, as well as criss-crossing the Northwest to share their music. Tacoma’s more affordable housing has already begun to lure artists who are priced out of expensive Seattle, and 322 is working hard to develop regular musical events as the city itself expands its options for attending live jazz and other concerts. Performing songs from their new self-titled CD, 322 presented a trio of smart songs composed by former guitarist Elliott Turner. As they move forward, this fresh quintet continues to refine their modern jazz fusion into high class, sophisticated grooves for music lovers from all walks of life. With her recent debut at Jazz Alley nearly selling out, there’s no doubt that Danish jazz singer Sinne Eeg is gradually growing her fanbase in the United States. Grammy-winning Trumpeter Roy Hargrove performed live at KNKX's Seattle studios on December 2, hosted by Abe Beeson. Hargrove was accompanied in the studio by pianist Jonathan Batiste, bassist Ameen Saleem, saxophonist Justin Robinson, and drummer Montez Coleman as they performed three songs: Low Life, For Tamisha, and Soulful. After 17 years with pianist Ethan Iverson, Orrin Evans made his Seattle debut with The Bad Plus to sold out shows. 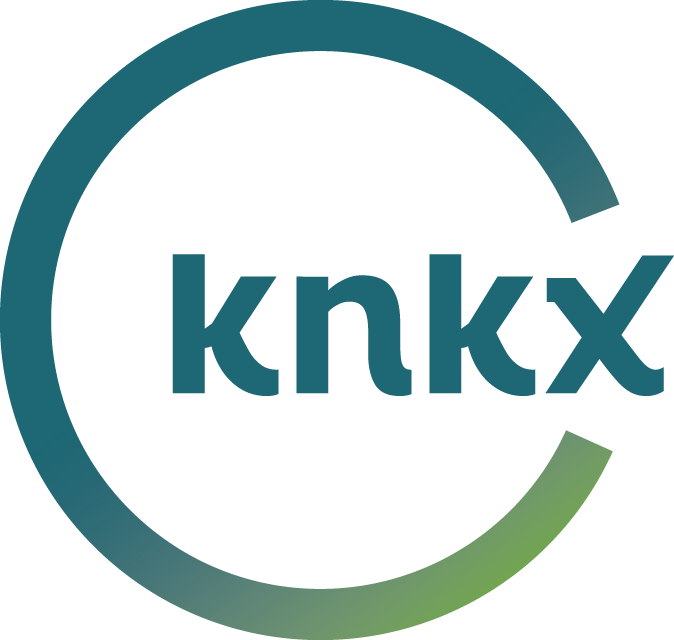 Stopping by for a live session at the KNKX studios, it was clear that the moods of bassist Reid Anderson and drummer Dave King had improved for the better, and their playing showed it.